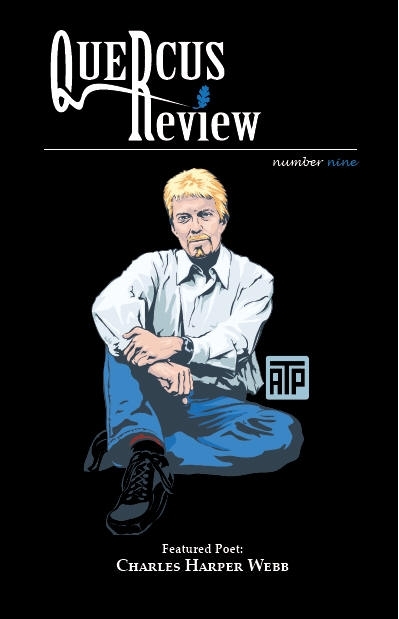 Quercus Review Press (QRP) was established in 2000 in the English Department at Modesto Junior College (MJC), Modesto, CA. With the help of poetry students, poets in the community, and creative writing faculty at MJC, a journal was born, receiving more than 3000 poems a year. 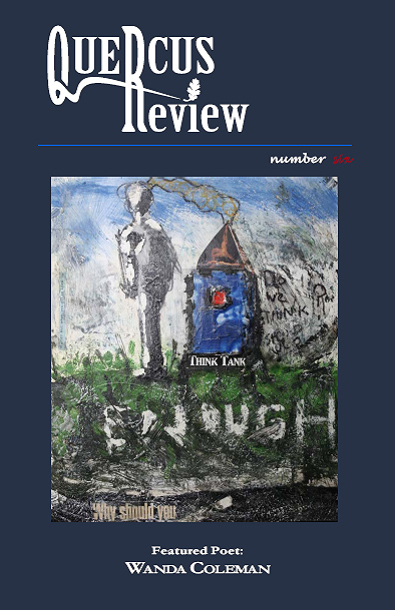 For a decade, this annual journal of poetry and prose published writers like XJ Kennedy, Naomi Shihab Nye, Amiri Baraka, Charles Harper Webb, Wanda Coleman, Jeffrey McDaniel, Dorianne Laux, Pablo Medina, Gerald Locklin, and many more new and up-and-coming writers. 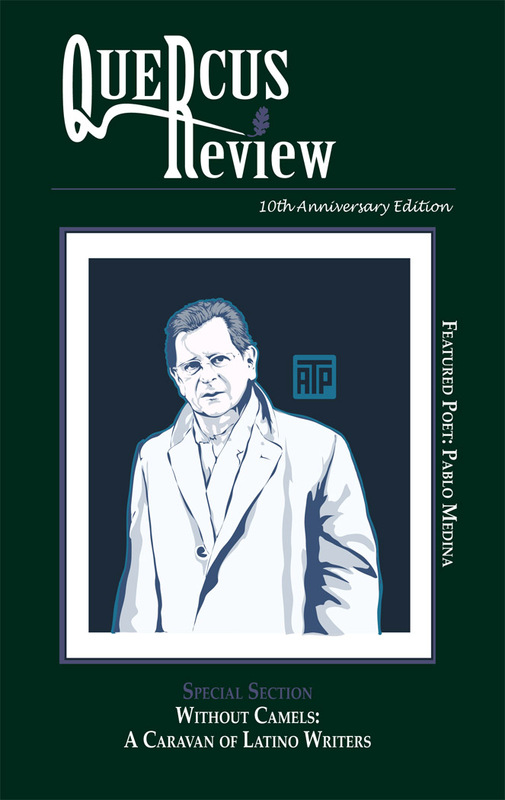 In 2003, QRP expanded and began to publish full-length collections of poetry by individual authors through a contest/submission process. As far as we know, QRP is the only fully functioning, small press on a community college campus in the state of California (and maybe in the country). We are proud of that and proud of the books we have been able to publish. 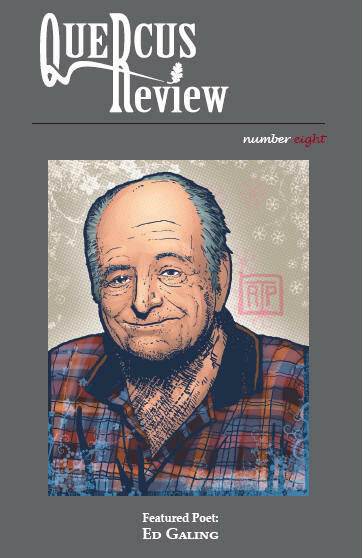 Quercus Review (the journal) has been put on hiatus after 10 years, but we continue to publish full-length collections of poetry by local and national, debut and veteran poets whose work we fall in love with. 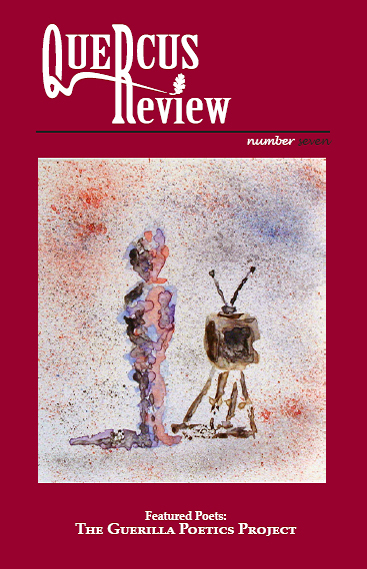 We like poetry with a pulse–vibrant, edgy, vivid, and interesting–and we continue to seek out strong manuscripts twice annually through our fall & spring contests. Feel free to email us with any questions at qrpoetrypress@gmail.com.